Very Good. 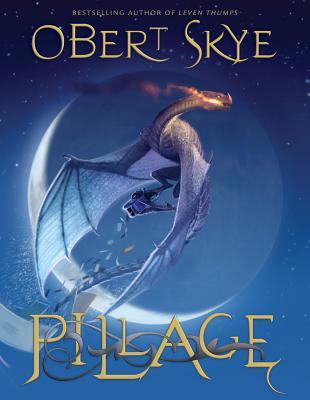 Pillage (Pillage Trilogy (Quality)) by Skye, Obert. Trade paperback (US). Glued binding. 312 p. Pillage Trilogy (Quality), 1. Intended for a juvenile audience. Good. Pillage (Pillage Trilogy (Quality)) by Skye, Obert. Trade paperback (US). Glued binding. 312 p. Pillage Trilogy (Quality), 1. Intended for a juvenile audience. Very good in very good dust jacket. Glued binding. Paper over boards. With dust jacket. 312 p. Pillage Trilogy (Cloth), 1. Audience: Children/juvenile.